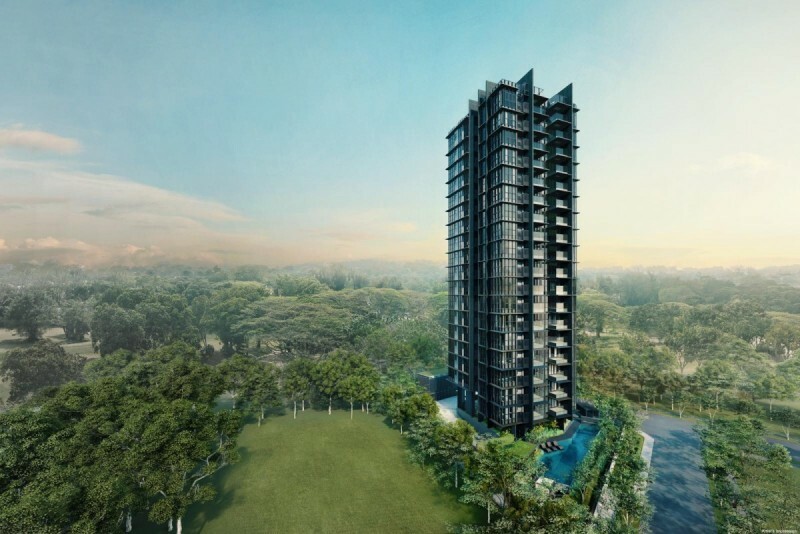 This is my review for Fyve Derbyshire – an upcoming 71-unit freehold residential development that is located in Novena. Fyve Derbyshire is the result of a collective sale tender of Derby Court, a point block, a small development that comprised of 18 apartments and 2 penthouses. 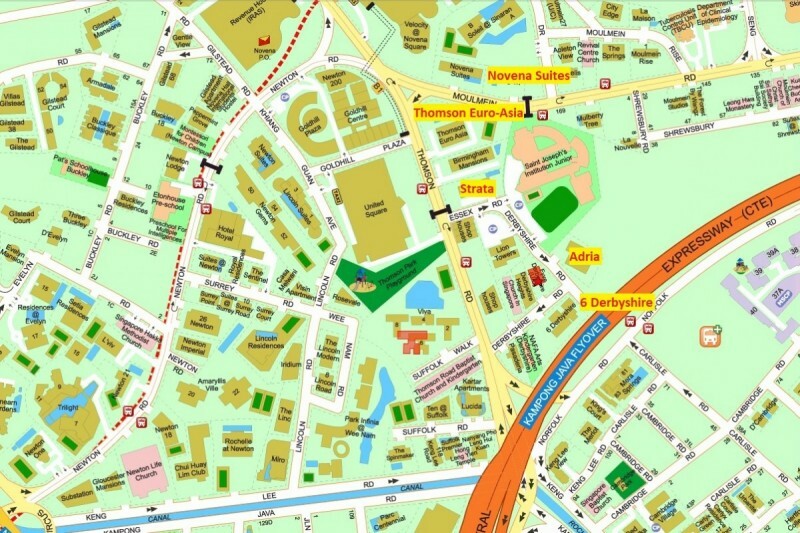 Fyve Derbyshire is approximately 500m away from Novena MRT Station. Novena MRT is an approximately 8-minutes walk from Fyve Derbyshire. It is conveniently located near United Square, a mall with a large variety of lifestyle shops, restaurants and supermarket. United Square is a destination mall for families as there are the mall is fully equipped with kid-friendly features. The nearby schools include Saint Joseph Institution, Anglo-Chinese School (primary) and Italian Supplementary School. What I do like about Fyve Derbyshire is that the noise coming from CTE expressway is blocked by 6 Derbyshire. 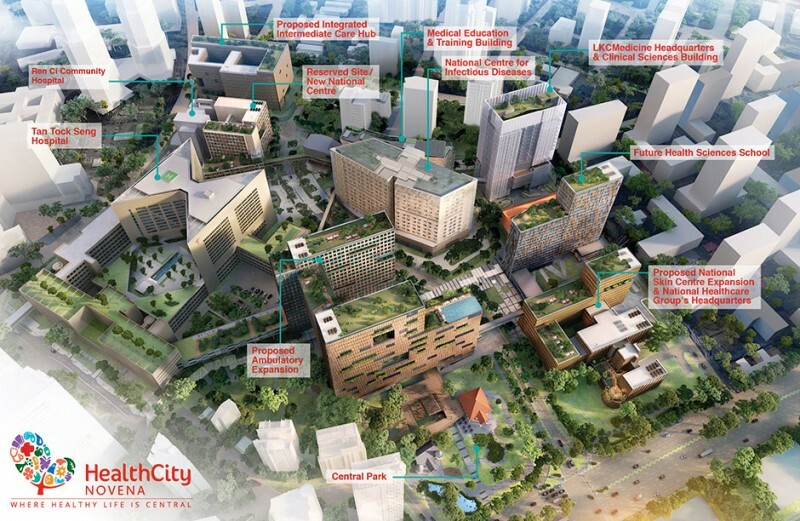 The Novena HealthCity which is an integrated healthcare development which encompasses a complete and holistic eco-system that includes health services, research and education, commercial, leisure and public spaces, is just a short drive away. 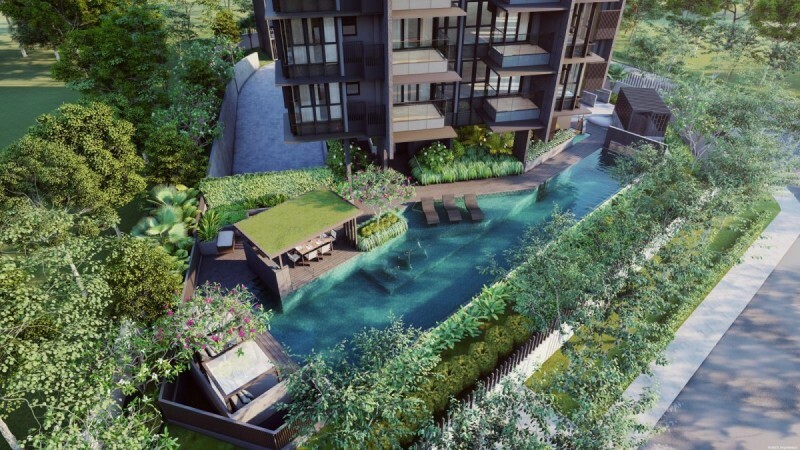 Fyve Derbyshire is priced around an average of S$2,375 psf for various sizes ranging from 2 bedroom units to 3 bedroom units + guestroom. 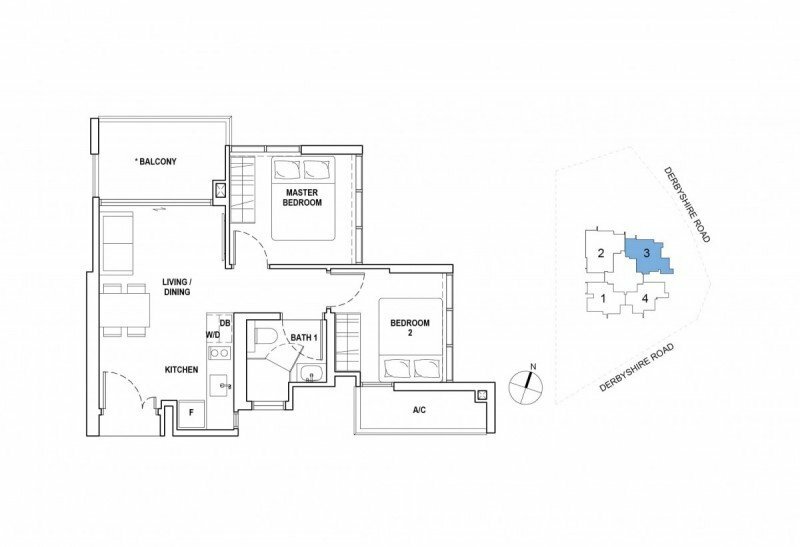 Smaller 2 bedroom units are priced around S$2500-2600psf which at a glance looks relatively higher than most existing resale condos. 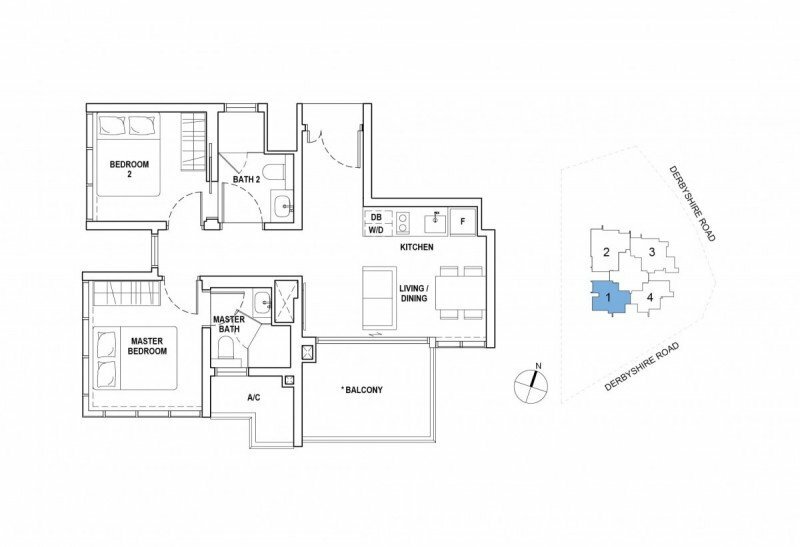 However, the quantum for smallest 2bedroom (52sqm) units starts from around $1,570,000* which is relatively similar to nearby resale projects. 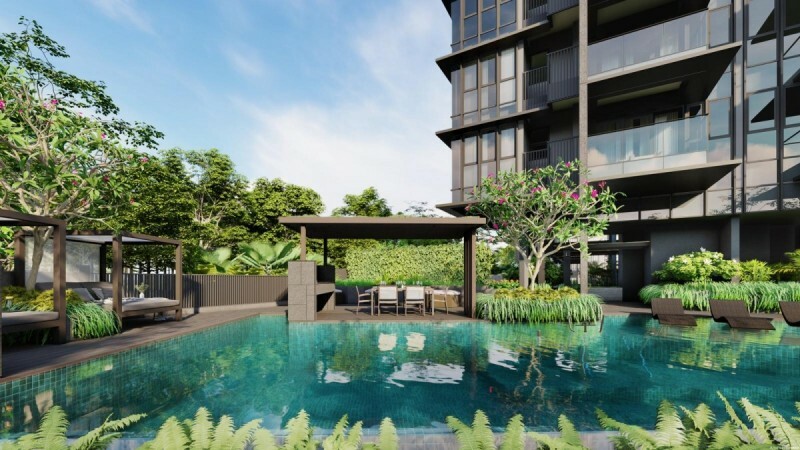 Strong demand for projects near SJI and Novena MRT – I notice there is quite there is a lot of demand for resale projects along Derbyshire and Essex road. The rental demand is also pretty strong for this area which is mostly populated with expatriate families. 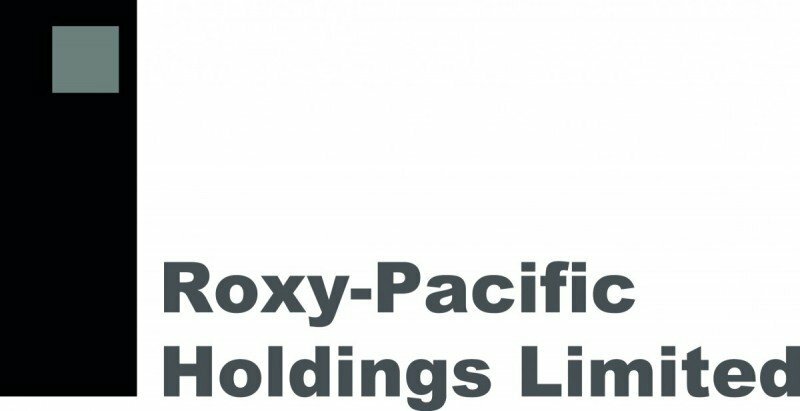 Roxy-Pacific an established brand name in property development for small to medium size residential developments. 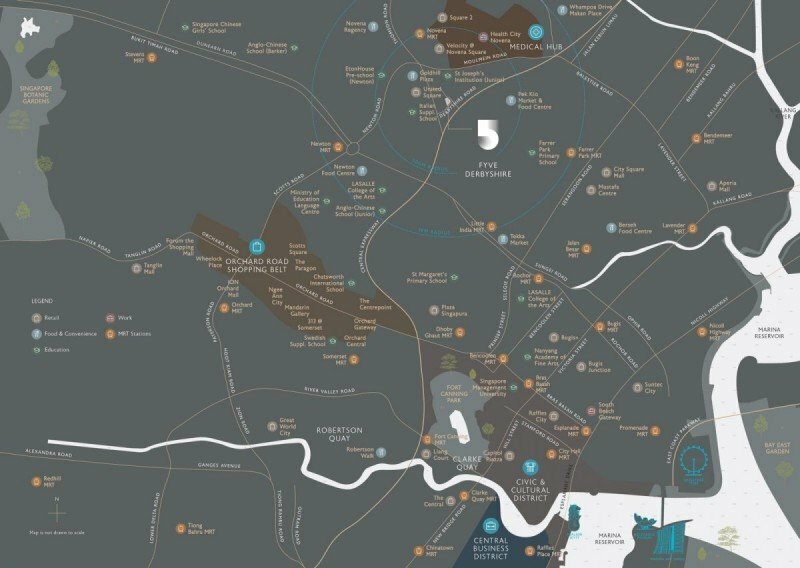 Between 2004 and 2017, the Group developed and launched 44 small-to-medium sized developments comprising a total of more than 4,300 residential and commercial units in Singapore Malaysia and Australia. Some notable projects include The Navian, Arena Residences, RV Altitude and Straits Mansions Condominium. 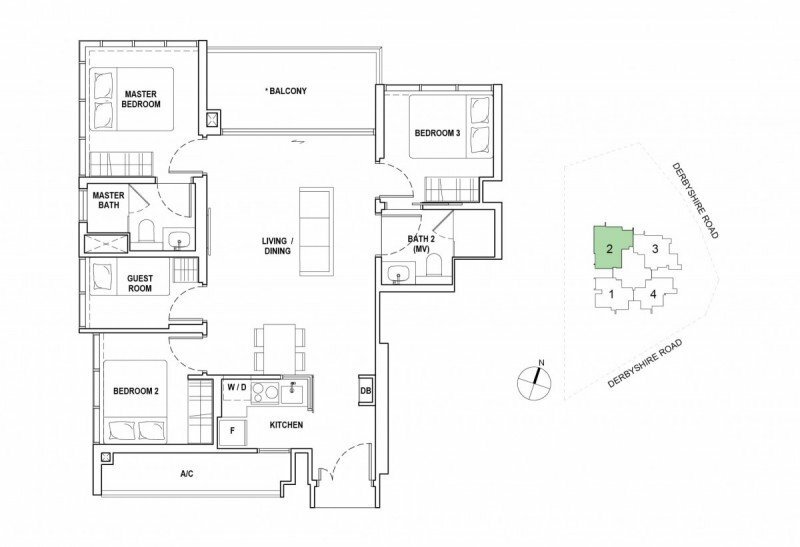 Fyve Derbyshire is considered a small sized development with minimal facilities such as a 25m swimming pool and BBQ pit only that are worth mentioning. 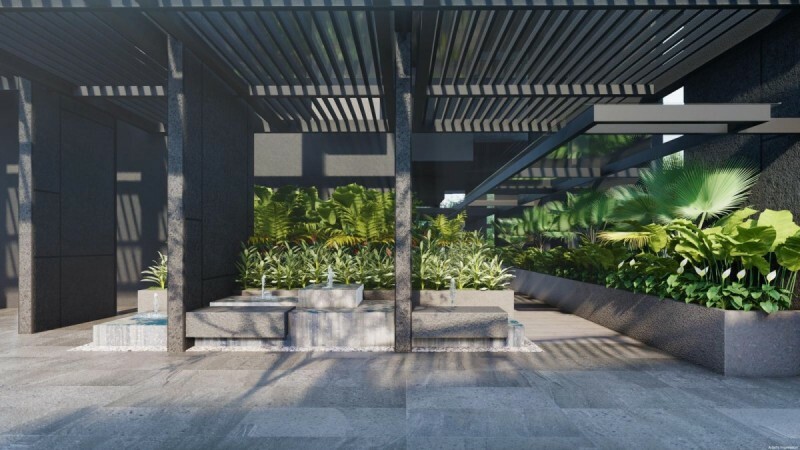 However, I do like the finishes which the developer chose to use such as honed marble for living/dining area which gives the home a touch of modern elegance and porcelain wall tiles for bathrooms with stone feature wall. 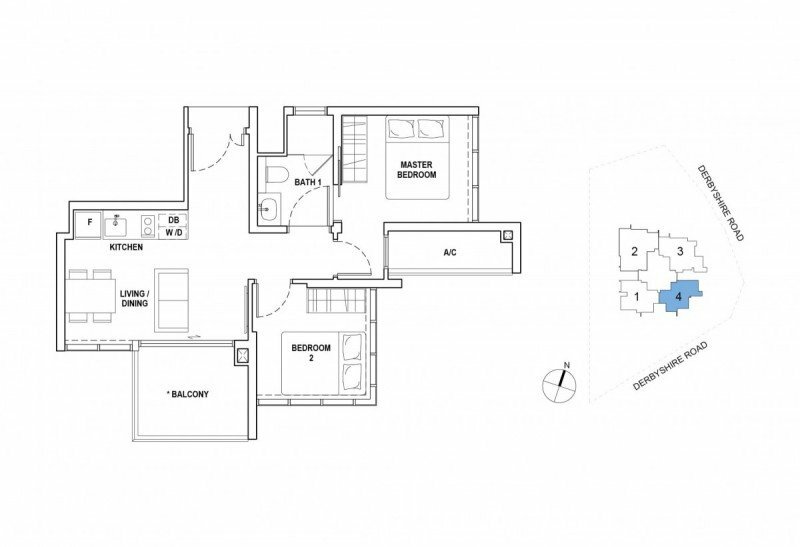 The kitchen comes with basic appliances from De Dietrich and Electrolux and German brand sanitary wares from Hansgrohe, Duravit and Franke. Air conditioning is decent, Mitsubishi invertors. Overall, I would recommend Fyve Derbyshire mainly for investment purposes as the rental demand in the area is strong with nearby projects yielding 2.5%-3% rental yield. The accessibility to amenities and being within reasonable walking distance to MRT contributes to the rental demand. Other factors include families who which to send their kids to reputable schools nearby such as SJI. 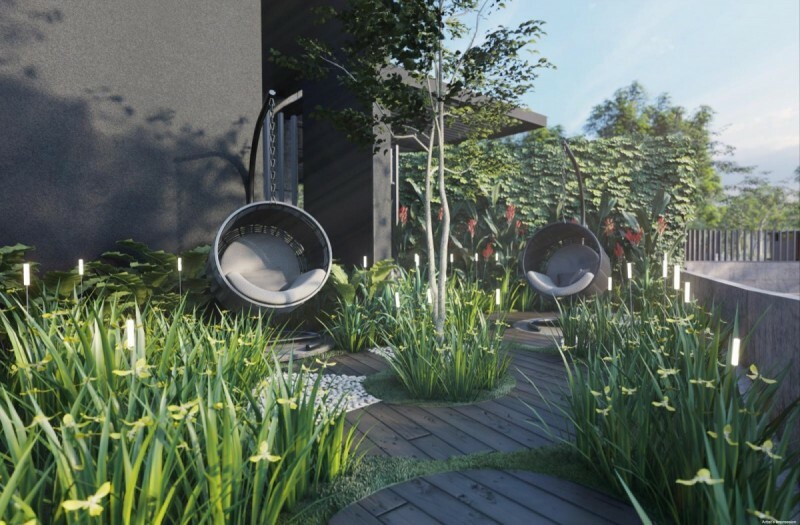 Novena is in the core central region (CCR) of Singapore and according to historical data, during property market upswing, most CCR private non-landed properties will receive the highest appreciation. 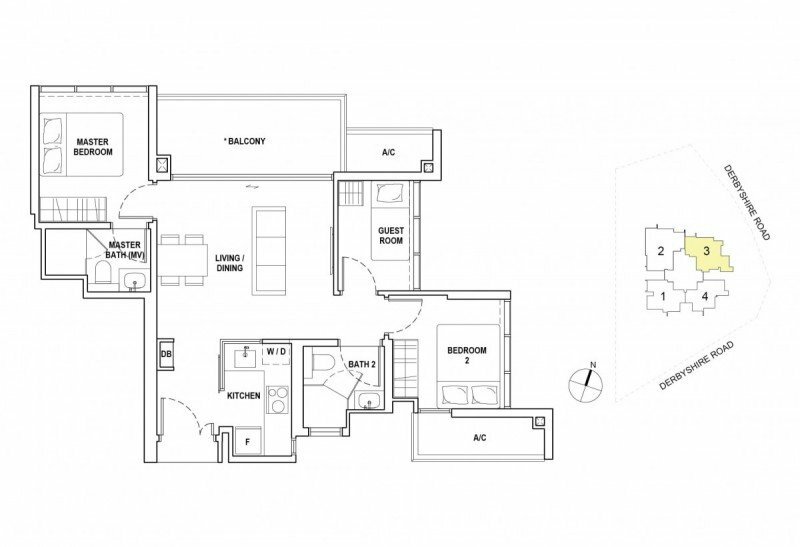 If you would like to have the Fyve Derbyshire brochure, floor plans or pricing, do inform us.